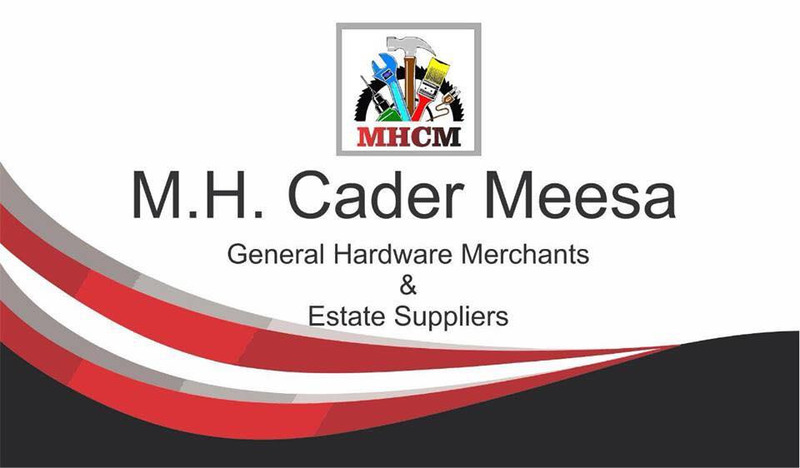 M H CADER MEESA is one of the oldest and largest hardware retailers in Sri Lanka. The shop is the largest retailer in cement, dry mortar products, PVC, roofing, engineered polymer fittings, and even kitchen sinks! 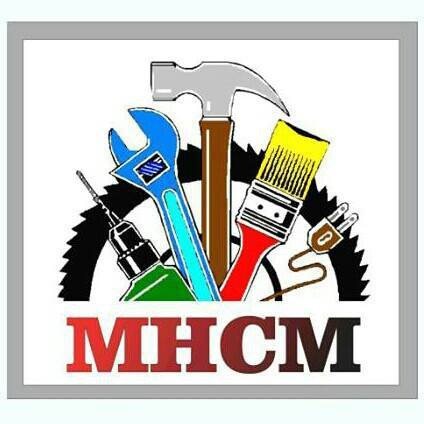 With a continuously expanding portfolio, M H CADER MEESA distributes sanitary ware, kitchen appliances, tools, machinery, and other hardware.